On Friday we hosted an online Meetup in which we introduced Docker Compose Version 2. 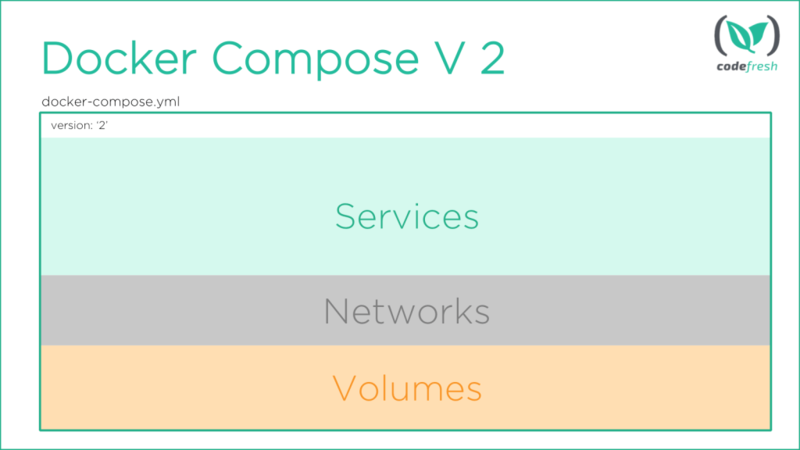 Docker Compose is a tool for defining and running a multi-container application. Docker Compose version 2.0 added a new format and enhancements of the docker-compose.yml file. Containers #101 : Introduction to Docker Compose V2 from Codefresh on Vimeo. To watch all previous recordings please visit the Containers #101 online meetup video channel. The repo used for the Docker Compose example can be found on GitHub at the following url: https://github.com/containers101/demochat. Comments and questions are welcome. If you have comments or feedback, please email us directly at contact@codefresh.io. Join our Meetup page if you’re interested in attending our next in-person or online event: Containers 101 online Meetup.